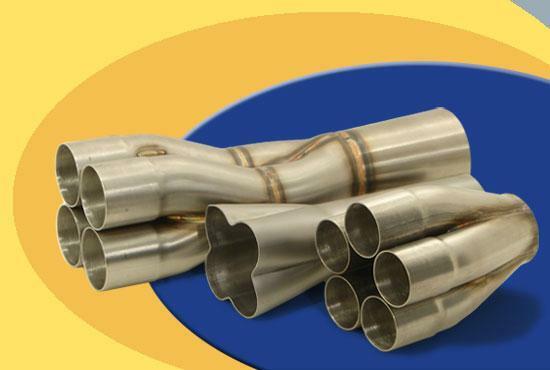 SPD offers a line of exhaust components ranging from mandrel bends, CNC header flanges, Merc collectors, collector flanges, stainless bellows, VBand clamps and sealing flanges, and formed collectors and accessories for exhaust fabricators. 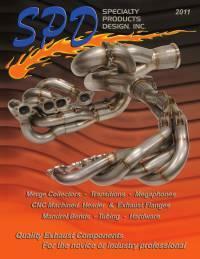 SPD can manufacture or custom build racing headers for any motor sport application. 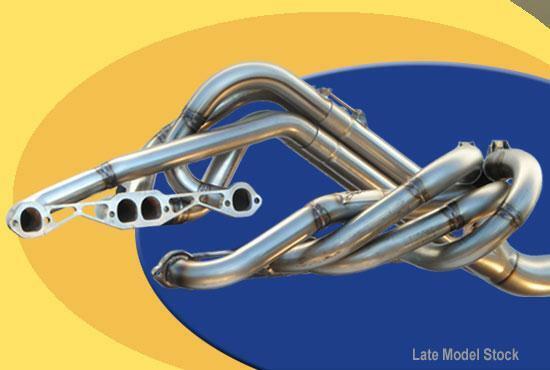 They tig weld all their headers to ensure professional quality and appearance. 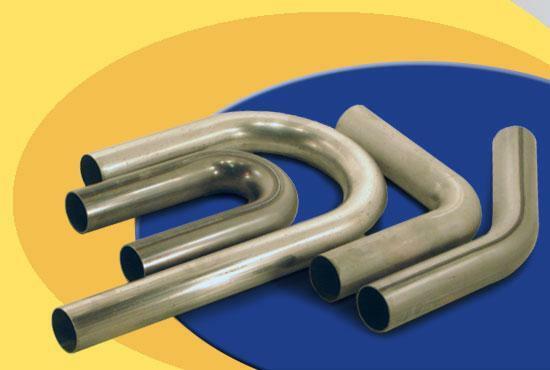 Bones Fab is a dealer for SPD and we can be sure to build the right application for you.